Alan was born on March 15, 1931 and passed away on Monday, July 28, 2014. Alan was a resident of Oregon City, Oregon at the time of his passing. He is survived by his wife Dianna. 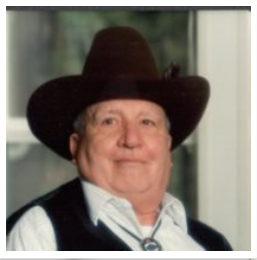 Alan will be laid to rest on Saturday August 2, 2014 at 2:00PM at the Redland Pioneer Cemetery. In lieu of flowers, the family suggests donations be made to Bristol Hospice .